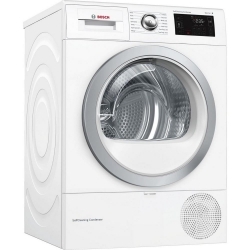 Featuring a tremendous range of advanced features and powerful programmes, the Bosch WTWH7660GB is the perfect tumble dryer for busy households. 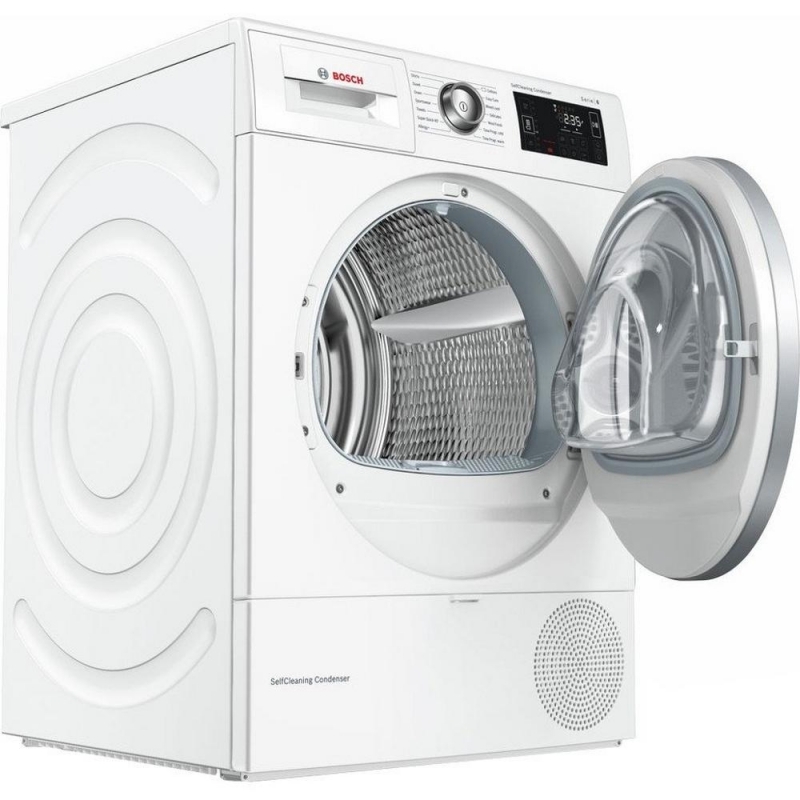 With its generous 9 kg capacity, it takes the effort out of drying your laundry. Incredibly efficient, this freestanding Bosch tumble dryer has an energy rating of A++. This not only means that the WTWH7660GB is kinder on the environment, but it also means cheaper utility bills for you. This is thanks to the innovative Heat Pump technology built into the WTWH7660GB. Using heated air to dry your clothes, far less energy is used, while still ensuring perfect results every time. It can be difficult to balance protecting your clothes with drying them properly – Bosch makes this a worry of the past. AutoDry uses special sensors to measure the temperature and wetness of your load for a dry that’s gentle and effective. 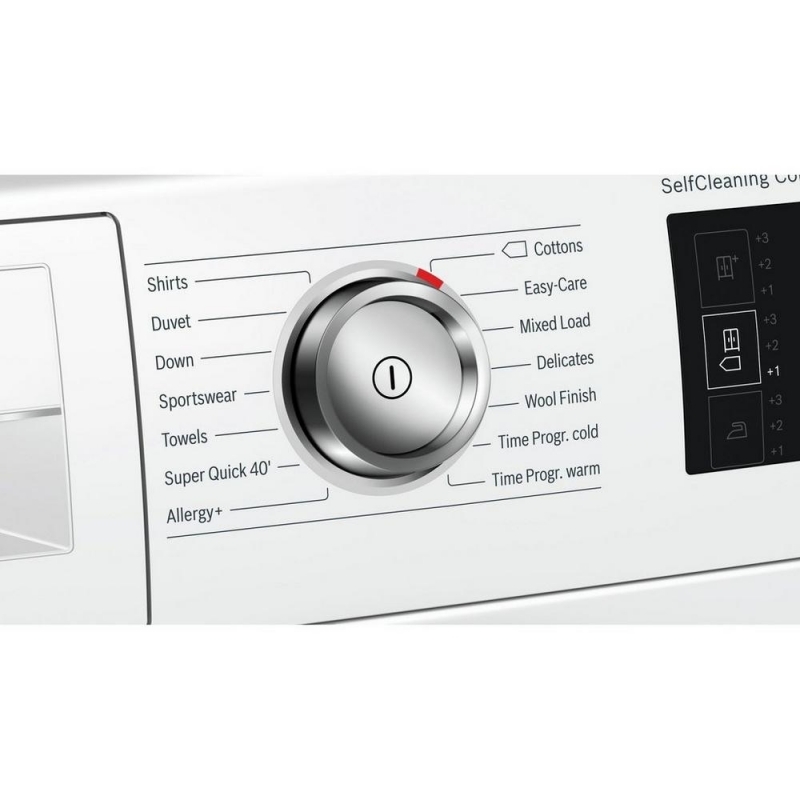 The electronic display and intuitive LCD push button controls make it easy to understand, and even easier to use. Want your clothes ready for when you get home? Delay Start lets you choose exactly when your tumble dryer starts, up to 24 hours ahead. Smart technology makes this Bosch tumble dryer the appliance of the future. Using the intelligent Home Connect app, it’s simple to connect your smartphone or tablet to the WTWH7660GB. Once it’s set up, you can control every step of the cycle while you’re out of the room, and receive updates on its progress. If you’re not sure which programme to choose for your load, Home Connect has you covered. Just enter the material type and drying time you want, to get a recommendation that gives you perfect results. 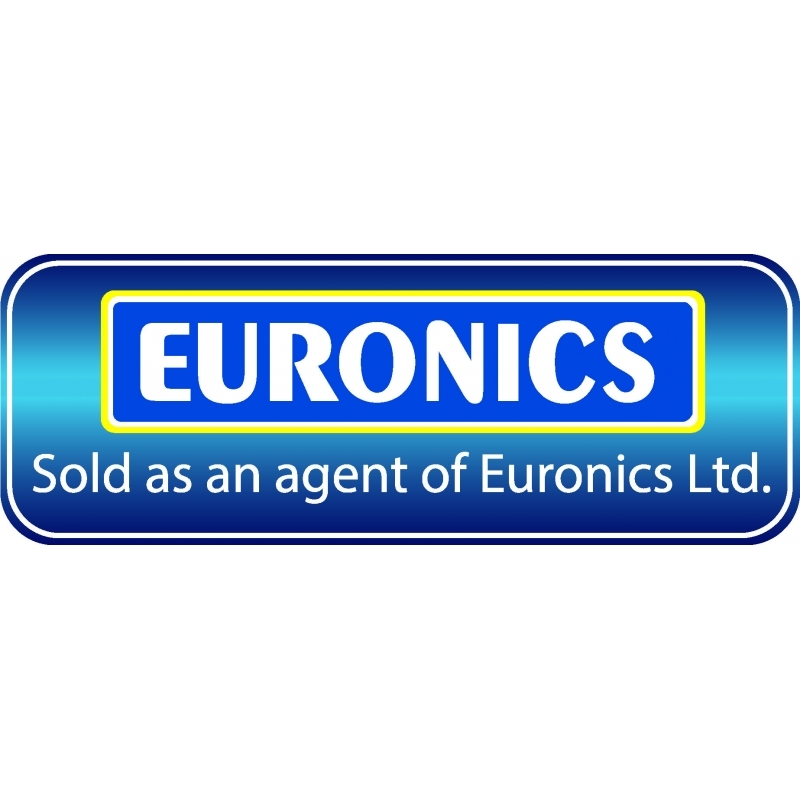 You’ll even get tips, information and tutorials on how to use your tumble dryer – there’s no end to the ways it can help you. Even better, this Bosch tumble dryer comes with an advanced and maintenance-free SelfCleaning system. The condenser is cleaned automatically up to four times during the drying process, making the WTWH7660GB efficient and hassle-free – while delivering incredible drying performance time after time.